Fresh from launching tassel-free loafers, Crockett & Jones has just developed a new summer line, offering new levels of comfort with the use of an all-natural Crepe rubber sole. 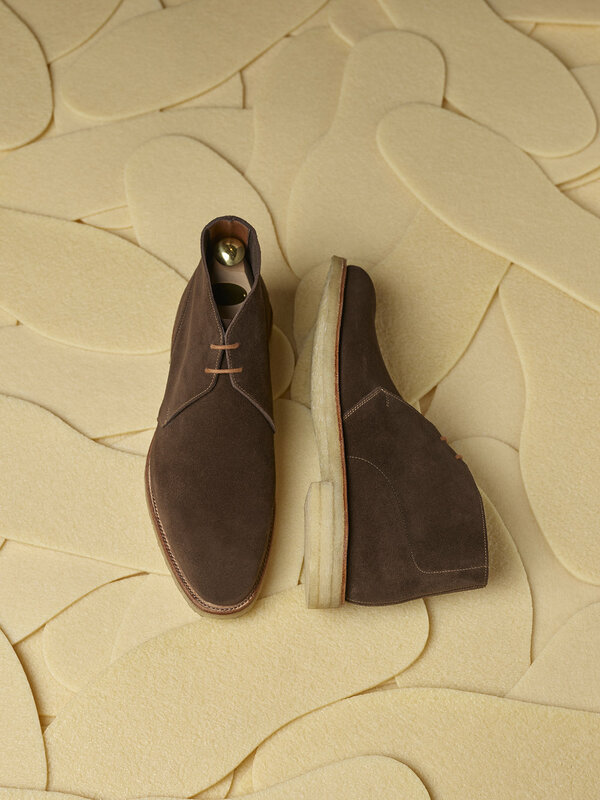 Utilising natural Crepe rubber, the purest form of latex rubber, the new shoes offer the classic combination of casual comfort and high quality craftsmanship that you would expect from Crockett & Jones. Even better is the fact that the raw latex is tapped directly from a rubber tree, in a process that leaves trees unharmed and able to produce for decades. Shop the collection and explore further at Crockett & Jones.